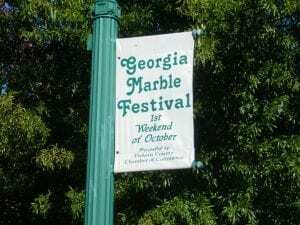 JASPER, Ga. – The Jasper City Council’s August meeting saw a change in the traffic direction for this year’s Marble Festival in October as well as for the popular JeepFest event starting at the end of August. Haley Bouchie, President of the Jasper Merchants Association, presented a request to close a portion of Main Street during the festival. The road is already to be closed for the Road Race and the Parade that are scheduled for the weekend’s festivities. The new request would see the road staying closed from 6 a.m. on Saturday to 6 p.m. on Sunday evening. 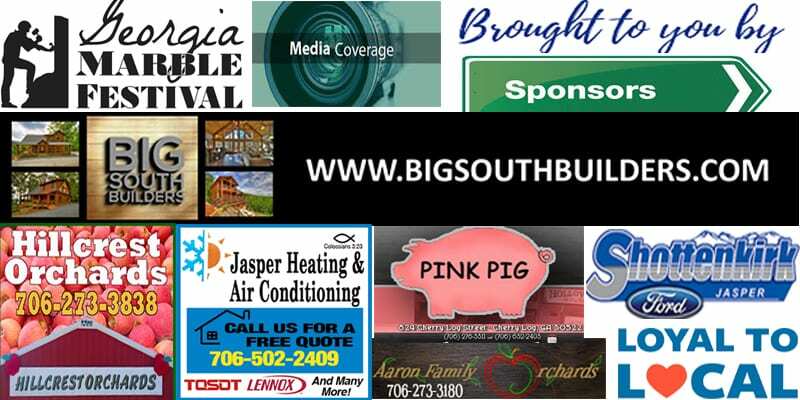 Bouchie stated the joint venture between the Jasper Merchant’s Association and the Pickens County Chamber would have security for the vendors on the street overnight. The request was made last year as well but denied. After several close calls with the traffic and pedestrians, according to Bouchie, they have returned with the request for this year’s festival. Bouchie also told the council that they would be working alongside the merchants on the street to improve and increase their foot traffic despite the loss of the parking spaces on the street. Expanding the Marble Festival up to Main Street cause a large discussion on how to get traffic around the closed street including Dixie, Mary, or even Whitfield streets. Sitting down with police and businesses to discuss traffic by foot and vehicle were assured to be forthcoming in preparation of the event. Ultimately approved by unanimous decision, the event will see the road closed to traffic from 6 a.m. on Saturday, October 6, to 6 p.m. on Sunday evening, October 7. The same request came for September’s JeepFest event asking to close Main Street for a “Show & Shine” of Jeeps lined up on the street. City Manager Jim Looney presented a letter from Kris Stancil of the Picken’s County Sheriff’s Office requesting the closure of the street on Friday, August 31, starting at 5 p.m. and ending at 10 p.m. after a concert. This is not the first time this request has been presented, having been done for years now. The request was approved for the event. Mayor John Weaver commented saying that the Jeeps take over all of Main Street with hundreds of Jeeps lined up down the road for the Show & Shine. An additional request came from Wingsology for the JeepFest event. Requesting an outside beer and wine license, Wingsology is also a request from previous years. The council approved the request unanimously as well. With these events coming up quickly, citizens should be aware of the closures of Main Street during these events as to avoid congestion as they seek to travel through town or attempt to find parking. Shuttles are also being made available for the Marble Festival specifically. Citizens can find the shuttle areas by visiting the Marble Festival Website. We are excited to announce the return of the Georgia Marble Festival Art Exhibit. 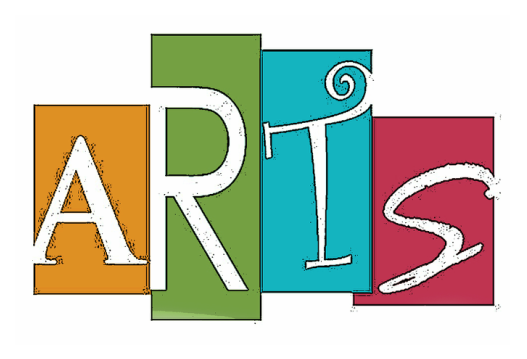 Please join us for a reception Friday, October 6, 2017 from 6:00 p.m. – 9:00 p.m., for a preview of the Art Exhibit and to kick off the 37th Annual Georgia Marble Festival! Please contact Rachel Whitman at the Pickens County Chamber of Commerce for your tickets! Did you know: Most of Pickens County’s early industry revolved around the marble industry. Polycor Georgia Marble is located in Marble Hill near Tate. For decades Georgia Marble has been mined and used to create historic architecture around the world, including the Archives Building in Atlanta, the New York Stock Exchange, the Supreme Court, the Lincoln Memorial and our local Tate Elementary School. The marble is also used for tombstones for the United States Military at Arlington National Cemetery. Most of the marble is white, but there is also very rare pink marble. 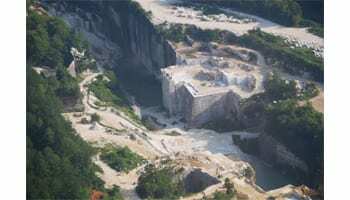 It is one of the few places in the world where pink marble is found.